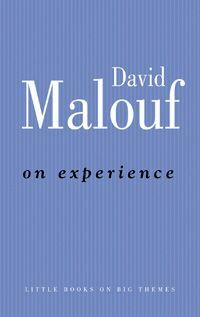 David Malouf is one of Australia's most celebrated writers. 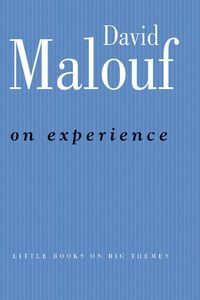 He is the author of poems, fiction, libretti and essays. In 1996, his novel Remembering Babylon was awarded the first International IMPAC Dublin Literary Award. 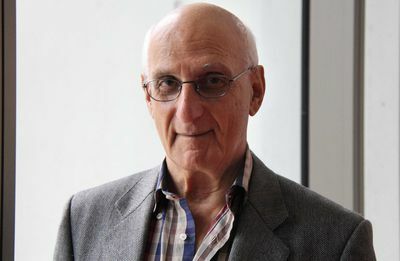 His 1998 Boyer Lectures were published as A Spirit of Play: The Making of Australian Consciousness. In 2000 he was selected as the sixteenth Neustadt Laureate.